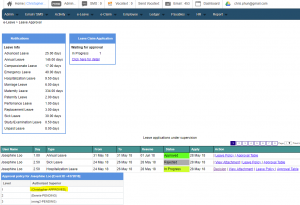 Approving leave application is authorized to designated personnel with the page permission and they would be able to access the Leave Approval page. 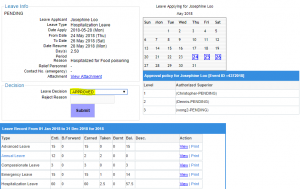 The authorized personnel will only be able to view their subordinate leave application as our system security ensures it. 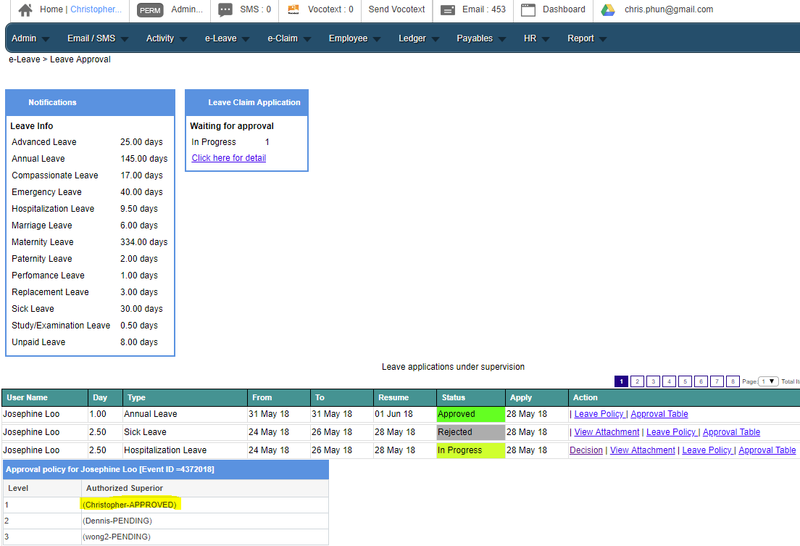 On this page they will see the Leave applications from their subordinate and they can see “In Progress” leave that require their attention. 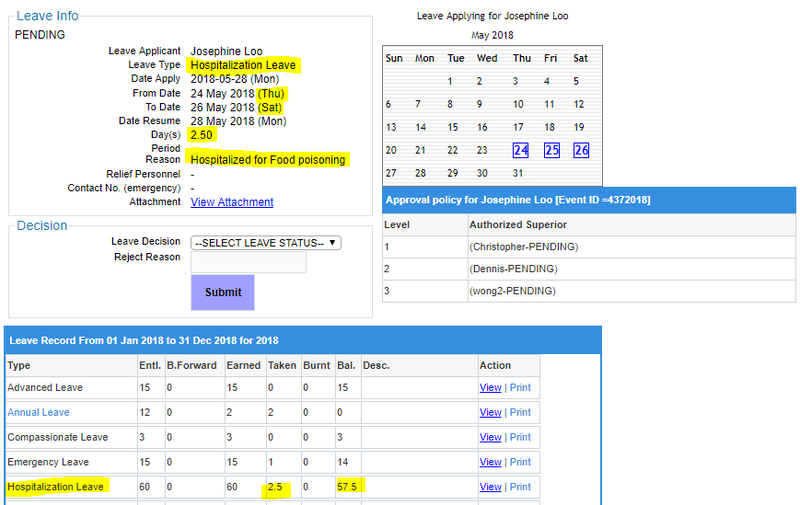 Those “In Progress” leave will have a Decision (highlight), once you click the Decision a new page will open. This page will collect all the relevant information from the leave application, so the authorized personnel can APPROVED or REJECTED the leave application with ease. 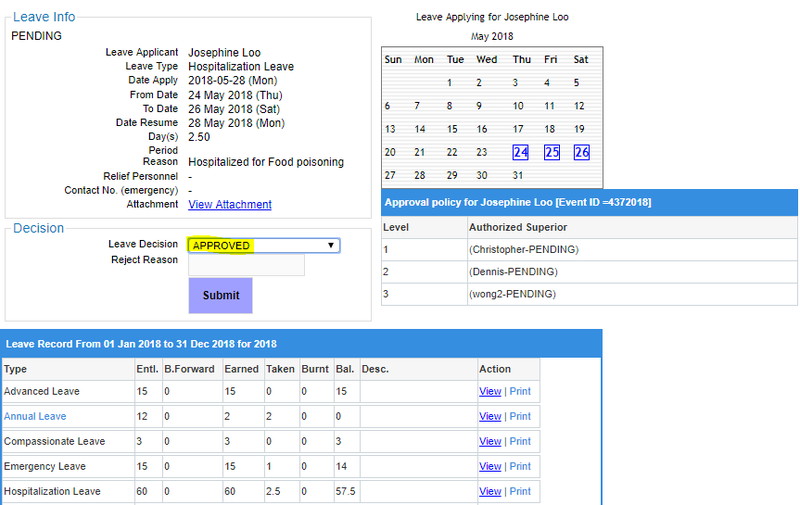 If they have decided to approve this leave application, just select APPROVED and click the Submit Button. 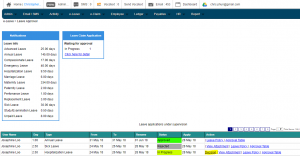 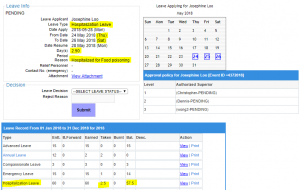 They have approved your leave application using the Bizcloud HRM e-Leave system.